Thank you so much for joining our new training! I can’t wait to get started. But it already has the potential to be a huge sales channel for your brand. 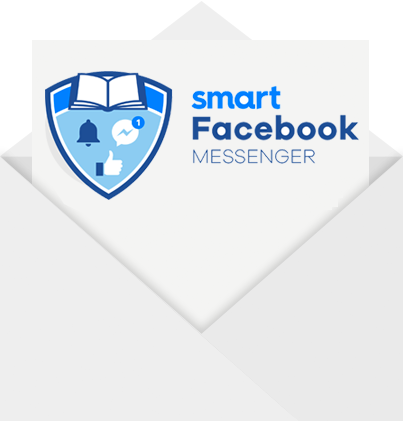 In this new training, I’m going to show you how to use Messenger to generate more revenue for your business and create a better experience for your customers. And I’ll show you how to do it faster than your competitors, and at half the cost.